Trees are weather-sensitive and their rings can give clues to rainfall, temperature and even tsunamis. Prof Ulf Büntgen said the technique recently uncovered evidence of an ice age that started in precisely 536 AD. It followed a cluster of volcanic eruptions that triggered a very cold period of 100 to 120 years. By reconstructing historical climates, scientists can analyse if the recent warming is unusual. 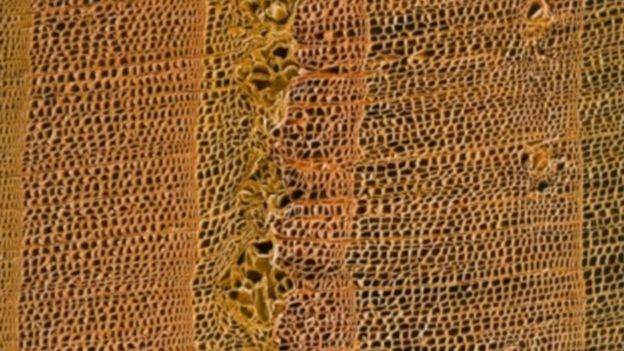 Tree rings are as distinctive as fingerprints and the team is working with volcanologists, historians and archaeologists. They want to discover how communities have been affected as changes in climate have coincided with plagues and mass migration. “The biggest advantage of tree ring chronologies is their annual precise dating, so this allows us to make cross-comparisons to human history,” said Prof Büntgen, head of the university’s tree ring unit. “Trees are unique in the way they form each year an annual distinct ring… so this allows us to make these continuous chronologies. 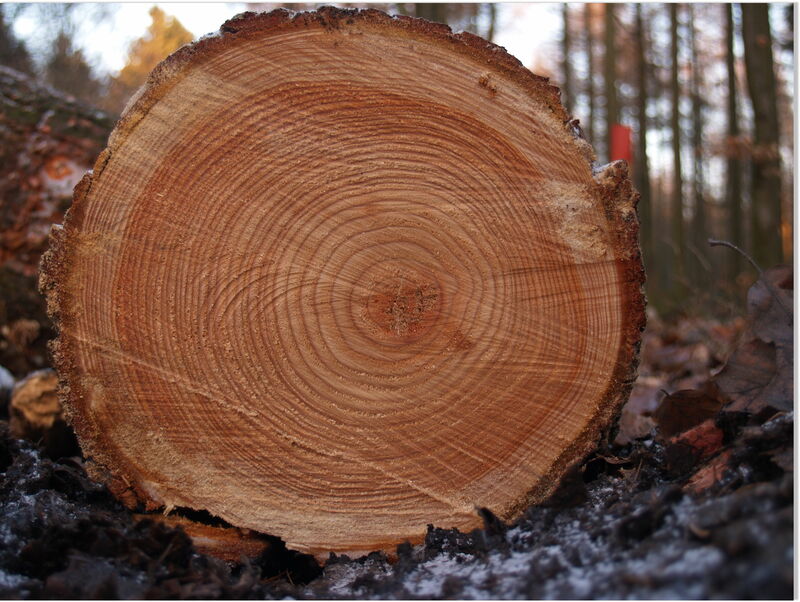 There has to be a lot of doubt as to whether tree rings are suitable for climate prediction or climate past. The one thing they never tell us is that whatever they deduce from the tree rings is only for one particular point on the earth’s surface and can be very different a few metres away. Yes it should be possible to see general trends but that would require a lot of trees, preferably of the same type, over a large area to be sampled. Tree rings only tell what happened to that tree in the past there is no way it can predict future trends and so get Mann made global warming. I wondered about the frost damage and Why it was located in the middle of a band. Does it suggest a winter blast in the spring? I’m guessing a band stops in the autumn? In about 10 yeas it will be interesting to see what this year/summer looks like. Will the long cold spring, the hot dry summer and what we get for the rest of the year be visible? 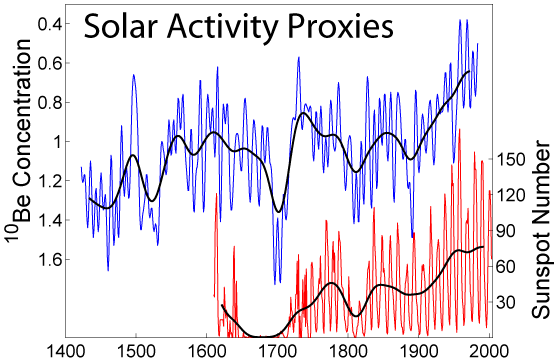 The extreme weather events of 535–536 were the most severe and protracted short-term episodes of cooling in the Northern Hemisphere in the last 2000 years. The event is thought to have been caused by an extensive atmospheric dust veil, possibly resulting from a large volcanic eruption in the tropics, or debris from space impacting the Earth. Its effects were widespread, causing unseasonal weather, crop failures and famines worldwide. Tree ring analysis by dendrochronologist Mike Baillie, of the Queen’s University of Belfast, shows abnormally little growth in Irish oak in 536 and another sharp drop in 542, after a partial recovery. Similar patterns are recorded in tree rings from Sweden and Finland, in California’s Sierra Nevada and in rings from Chilean Fitzroya trees. Ice cores from Greenland and Antarctica show evidence of substantial sulfate deposits in around 533–534 ± 2, which is evidence of an extensive acidic dust veil. That does turn up in the tree ring pictured above. They, tree rings, are a good proxy for the area. But, to show a trend, they must show from another tree , from another forest area. And match them up. That is impossible to do. To claim so is a ” wag”. A same storm effecting Europe, and Africa? Asia and the maritimes of America? Not usually. So the growth rates are different. Making them difficult to compare. Compare for a representative tally, a forest even has different weather in itself, but, to set as a standard for decisions, unjustified. Jim – perhaps we could say there’s natural climate, and induced climate. Induced would be due to major volcanoes, asteroid impacts and such like, with potentially worldwide climate consequences. To get a quicker result they could look at Beryllium-10 data. No expert here, but I found some correlations quite surprising. Particularly with sea bottom sediments. As I have found out, when several proxies correlate, tree-rings give the precise date range (there may be still small gaps or double-count [like lines on tv tube] but the main picture is clearly evident). Briffa, et al, did a study of three parts of Russian Yamal Peninsula forests in the same general area but separated by quite a few miles (50 I believe). What they did next was typical. Of the over 100 trees cut and sampled, they threw out all but ten. Amazingly, those ten ‘proved’ AGW. So did they see a “pause”? Trees could be useful for backing up satellite data which does show a pause. Stpaulchuck “out of 100 trees they threw out all but 10”. 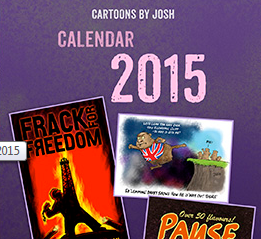 Unfortunately fairly typical of what passes for climate”science”. Paleo-climatological data, used for the reconstruction of past climate from proxy records such as ice cores, tree rings, sediment cores etc., have not had adequate geographical coverage. What ring characteristic shows tsunamis? To my knowledge, teasing out whether tree growth is due to rainfall or temperature is impossible. Additionally, the granularity is one year. For one spot, barely a few feet in diameter. A lot of hot/cold. wet/dry occurs in a year most everywhere. To wit, tree rings tell us a tree grew well some years, and not so much in others. You wouldn’t even look if it weren’t already assumed that the is. You certainly won’t report it if it’s not. Only the coloration between a significant number of tree samples worldwide is valuable information. And even then, adjustment need to me made for earth tilt and magnetic anomalies affecting cosmic ration, which I suspect is very difficult to find and quantify. But, overall it seems like a vital piece of the puzzle with its value dependent on the number of samples collected and analyzed. What ring characteristic shows tsunamis? I’m guessing a large number of trees near the coast that all started growing on their side all at the same time. If you have the complete tree this is easy to see.